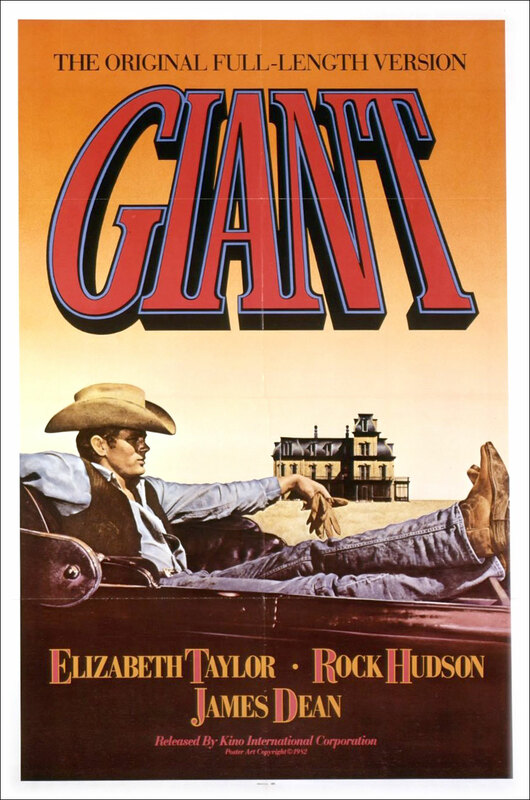 Giant is a giant of a movie. It’s three and a half hours long and covers two generations of Benedicts, even introducing a third. It stars Elizabeth Taylor, Rock Hudson, and James Dean – three very beautiful people. Man, I’ve asked myself so many times what James Dean’s legacy would be if he hadn’t died… That kid knew how to act and this movie is no exception. He’s still one of my favorite actors and I adore all THREE of his movies, but he was just getting started! So sad. Jordan “Bick” Benedict (Hudson) is the top dawg in Texas, head of the famous Benedict ranching family, owner of Reata ranch. He goes to Maryland to buy the horse War Winds and falls in lurve with the brunette hottie, Leslie (Taylor). She comes back with him to Texas. Bick’s sister, Luz (Mercedes McCambridge) runs the coop, doesn’t like Leslie, is kinda mean to her horse, but likes the poor cowboy Jett Rink (Dean). Things get a little crazy when Luz is killed, gives some land to Jett and Jett becomes the big-shot oil tycoon of Texas. The plot is centered around the rivalry between the Benedict family and Jett. I’d almost say that this is my favorite epic. It closely rivals Ben Hur – and that’s a childhood favorite of mine. Anything longer than three hours gets slow, let’s be honest. Even Lord of the Rings has the four hundred endings. 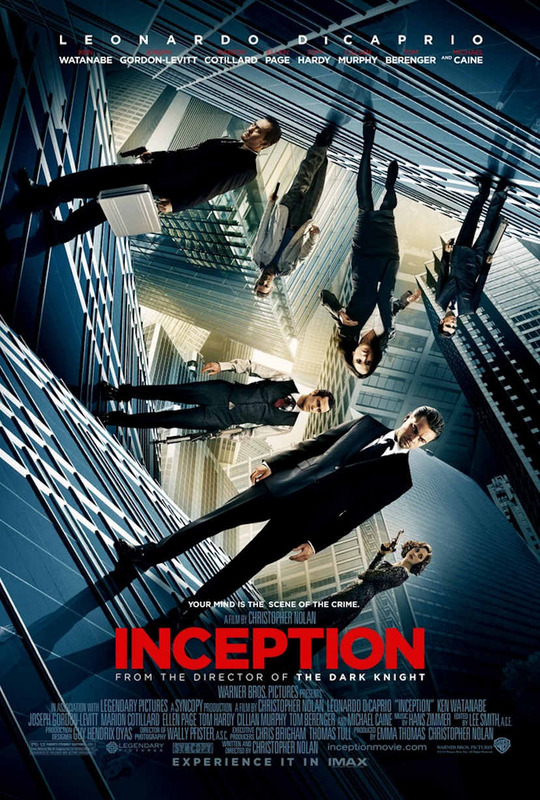 But Giant manages the time fairly well, and maintains a steady pace throughout the film. Don’t get me wrong, it’s still freaking long (everything’s bigger in Texas) but it gets the job done in a satisfying, and moving way. One of its major keys to success is that the cast is smaller than most epics. We have a clear-cut idea of who all the characters are and their role in the story. We aren’t scrambling to remember all the forty grandchildren and the five different groups of bad guys. Elizabeth Taylor is beautiful, oh she’s beautiful. Even as an old lady towards the end she’s still got class. Leslie the character is also admirable – she’s feisty and opinionated, anything a girl like me can look up to. I’m not a super-feminist by any means, but I like her fight for a place amongst the boys and respect any such women. She is hardly the star though. Rock Hudson is also excellent in his role as the patriarch of the fam. He’s tough, kind of stubborn, but a good guy. The Benedict offspring are also well-played. Carroll Baker is great as Luz II. 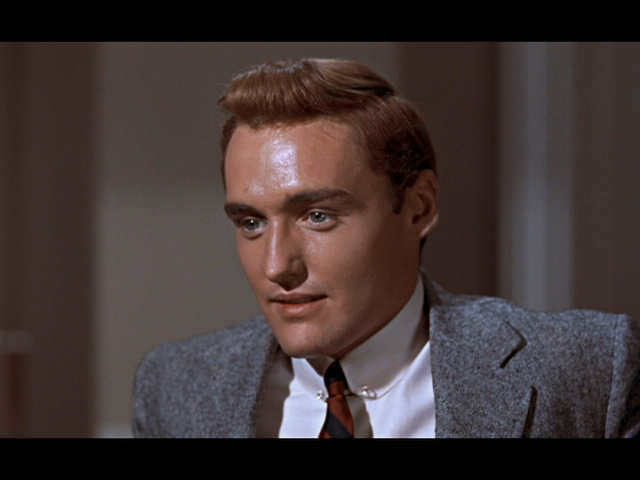 Totally didn’t realize that it was DENNIS HOPPER in there until AFTER I’d watched the entire thing though. I don’t think that makes me an idiot totally. He’s quite handsome in this – not that he isn’t in his later roles but, ya know, if you’ve seen Hoosiers as many times as I have you’d understand. 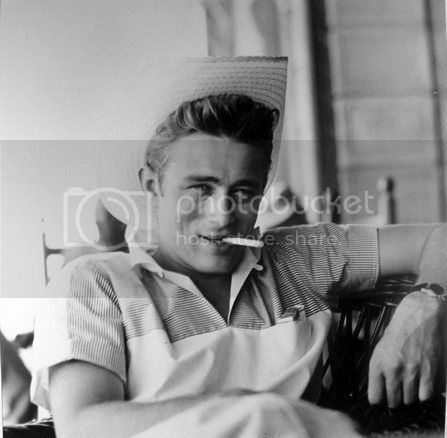 James Dean… is awesome. The method actor that showed the world how to method act. You feel sorry for him, then you hate him. 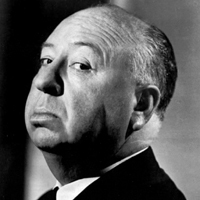 His career was abruptly ended during filming, but his performance is nonetheless incredible. I’d have given him the Oscar – though Yul Brinner’s totally a bare-chested stud I’ll admit. 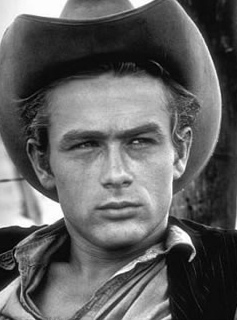 Either way, James Dean will always be a cinematic icon, even if he’s only got three movies to his name. Why is it that the talented ones have to die so young? No one’s going to wonder what Miley Cyrus’s career would have been like if she were to die tomorrow. But whatever. Enough with my James Dean praise. Besides the spectacular acting, the cinematography is spectacular. If anything were to invite me to Texas and the ranch-life it’d be this movie. Everything is consistently beautiful, oh how those roaring hills call to me. George Stevens should also be recognized for this film’s legacy. The overall feel of the film is moving and sweeps you off your feet. It’s a great adaptation of an Edna Ferber novel. Each scene is memorable. Bick’s final fight in the restaurant, Jett’s lament to Luz, Leslie chewin’ out the boys.